Philip Frayne is a career member of the Senior Foreign Service with the rank of Minister-Counselor, having joined the diplomatic corps in 1988. He has served in India, Sri Lanka, Egypt, Morocco, Yemen, Jordan, Iraq and France. 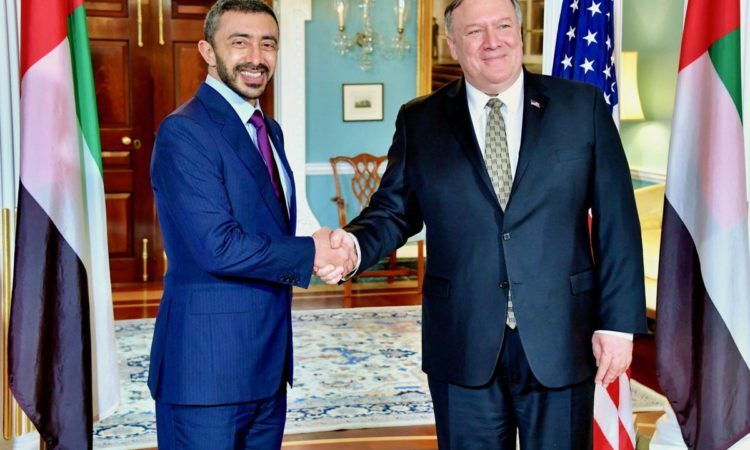 His Washington assignments include Director of the Office of Human Rights and Humanitarian Affairs in the State Department’s Bureau of International Organizations, and Director of the Office of Public Diplomacy in the Bureau of Near Eastern Affairs where he oversaw all press, cultural and education programs run by the State Department in the Middle East area. Mr. Frayne holds a BA degree in Literature from Columbia University and an MA in International Relations from the Johns Hopkins School of Advanced International Studies, and speaks Arabic, French and some Spanish. 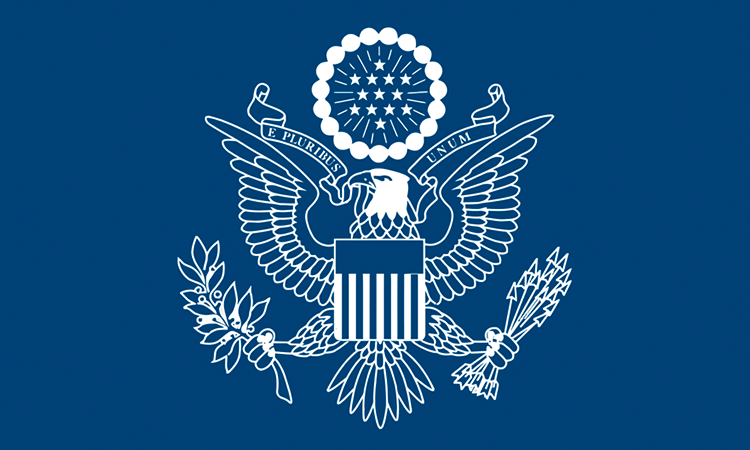 Prior to joining the Foreign Service, he served as a Peace Corps volunteer in Fez, Morocco. Originally from New York, Mr. Frayne is married to Caridad Reixa and has two grown children, Nicolas and Adriana. In his spare time, he enjoys playing tennis and listening to jazz.